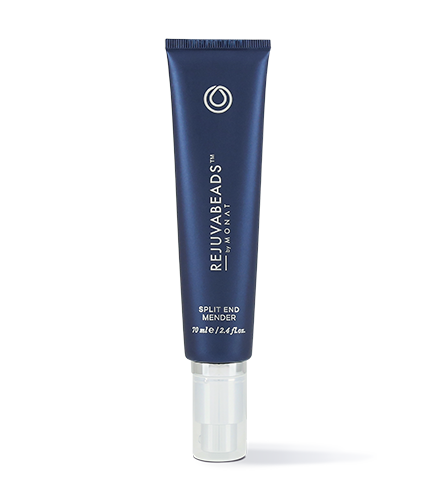 Don’t cut it off—reach for REJUVABEADS®! Looking for a targeted solution to damaged tresses? Mend those split ends and say hello to stronger, frizz-free hair you’ll love with our exclusive and proprietary REJUVABEADS®. 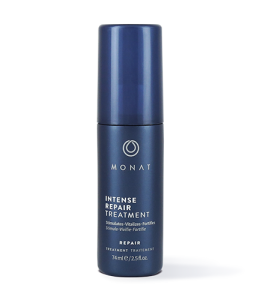 Through micro-encapsulation, this revolutionary formula heals split ends and other damaged areas along the hair shaft, resulting in healthier, more resilient hair. We expect personalized attention in so many other areas, so why not when it comes to hair? Like little pearls of wisdom that are never fleeting, the effects last for two to three washes, and are enhanced with repeated use. 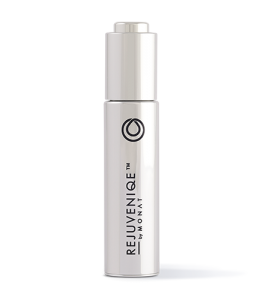 Plus, its lightweight formula ensures that you’ll never be left with build-up, oiliness, or heaviness. Eliminates breakage and frizz, decreasing friction. Increases shine & improves color. Effects last 2 to 3 washes. 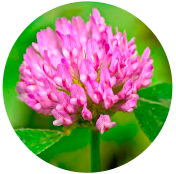 Water, Cetearyl Alcohol, Isoamyl Laurate, Behentrimonium Chloride, Glycerin, Limnanthes Alba (Meadowfoam) Seed Oil, Crambe Abyssinica Seed Oil, Camellia Oleifera Seed Oil, Solanum Lycopersicum (Tomato) Seed Oil, Daucus Carota Sativa (Carrot) Seed Oil, Citrus Limon (Lemon) Peel Oil, Citrus Aurantifolia (Lime) Oil, Citrus Aurantium Bergamia (Bergamot) Fruit Oil, Adansonia Digitata Oil, Mauritia Flexuosa Fruit Oil, Cocos Nucifera (Coconut) Oil, Gardenia Taitensis Flower Extract, Moringa Oleifera Seed Oil, Caryocar Brasiliense Fruit Oil, Helianthus Annuus (Sunflower) Seed Oil, Linum Usitatissimum (Linseed) Seed Extract, Salvia Hispanica Seed Extract, Tocopherol, Xanthan Gum, Carrageenan, Algin, Guar Hydroxypropyltrimonium Chloride, Chitosan, Caprylic/Capric Triglyceride, Coco-Glucoside, Sorbitan Oleate, Fragrance, Stearamidopropyl Dimethylamine, Benzyl Alcohol, Ethylhexylglycerin.